The service, linking Cork and Santander, will start at the end of April and make two return trips a week. 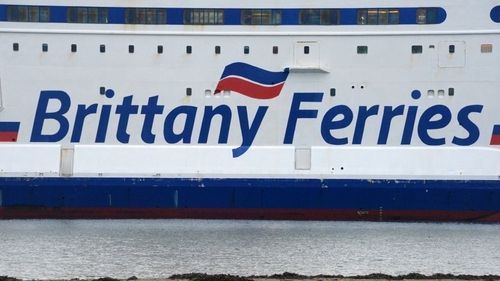 A new ship will be chartered to serve the route, and to deliver an additional weekly return sailing between Cork and Roscoff in northwestern France. The Port of Cork company has welcomed the announcement, saying it would bring an increase in tourism and freight to Munster. Both companies expect a 50/50 split between passengers and freight carried. In a statement, the Port of Cork said "the option for freight carriers to bypass the UK land bridge will be seen as very attractive as Brexit uncertainty continues. We have no doubt that both exporters and importers will make this a viable service."